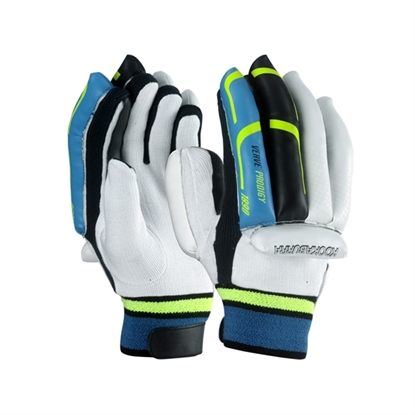 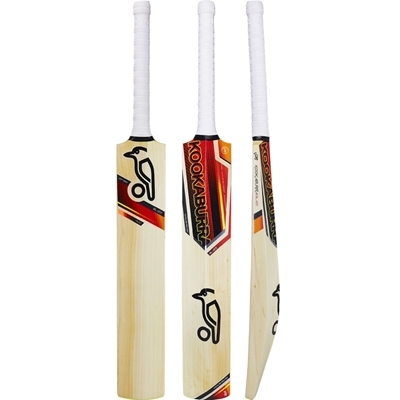 The iconic Kahuna has been the spearhead of the Kookaburra range for the last 12 years. 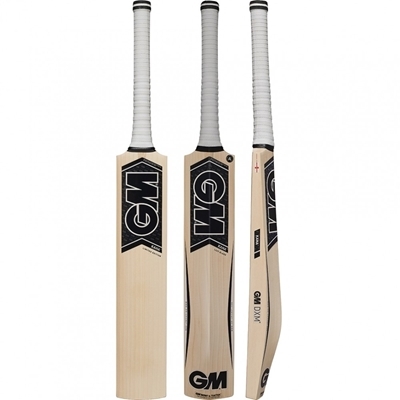 It’s powerful profile, big edges and renowned graphics make it ideal for the stroke maker who likes to take control and lead by example. 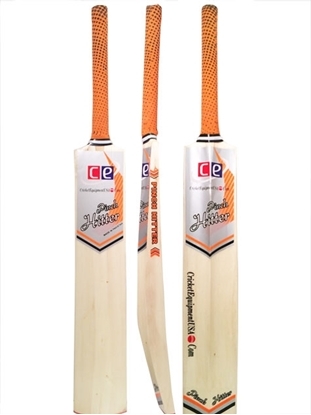 The Kookaburra Kahuna Lite cricket bat, has been handmade using premium Grade 4 unbleached English willow, a slightly shorter blade and longer handle. 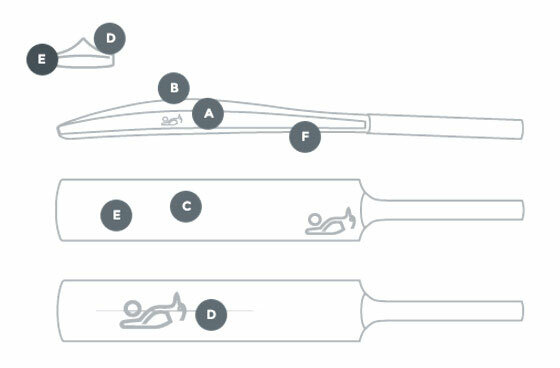 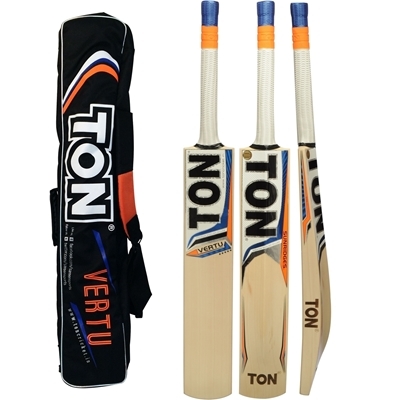 The bat is lighter than normal bat but gives have good striking power, love the bat and hope it lasts longer. I have to slightly oil and knock it before using it in league matches.